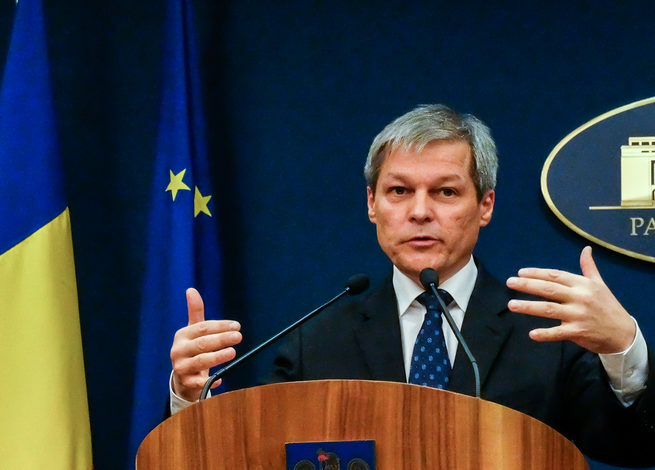 Romanian politicians are making unrealistic pay promises ahead of the 11 December parliamentary election that fuel populism and damage voters’ understanding of the need for reform, outgoing technocrat Prime Minister Dacian Cioloș told Reuters on Tuesday (6 December). Romania, the European Union’s second-poorest state, must balance the need to invest in its infrastructure – the bloc’s least developed – with voters’ demands to boost wages. The leftist Social Democrats, who are leading in opinion polls, and to some extent their centre-right Liberal rivals, have promised pay rises and tax cuts. 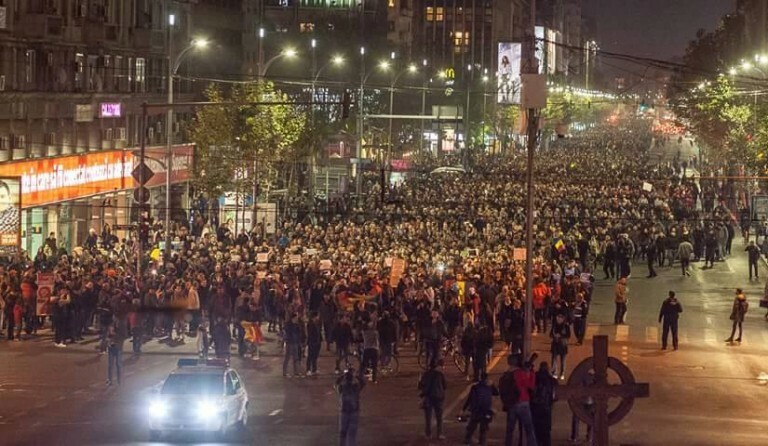 Cioloș came to power in November 2015 after street protests in the wake of a deadly nightclub fire forced the leftist government to resign. 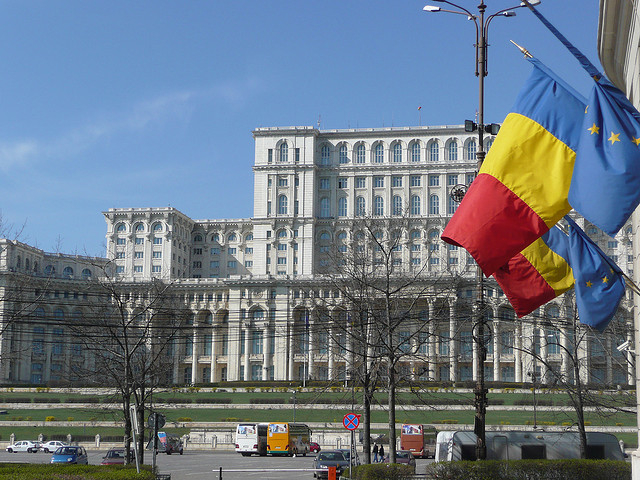 His cabinet had a one-year term, but two of the parties running in the election, the Liberals and the new centrist Save Romania Union, are backing him to stay on as prime minister should they secure a majority. 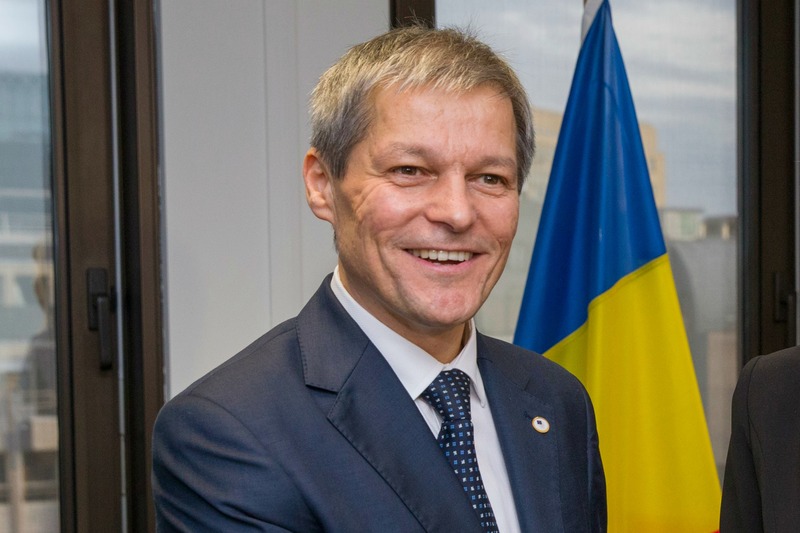 Romanian Prime Minister Dacian Cioloş has marked the completion of his first year in office by labelling his technocratic cabinet a “zero government”: “zero corruption, zero populism and zero lies”, in a barb aimed directly at his critics. EURACTIV Romania reports. Before resigning, the Social Democrat (PSD) government had reversed years of austerity, cutting taxes and raising public sector wages. While opinion polls show the PSD has about 40%, without an outright majority it may lose its chance to form a government if a stronger coalition emerges. Turnout in elections has fallen to below 50%, with many Romanians turning their backs on a political class widely seen as corrupt. “Many of the parties are making some of the same economic policy proposals and promises they made four, eight years ago that have not been enforced,” Cioloș said. “It is clear they are unrealistic proposals that aim to get people’s attention and votes. Romania’s prime minister sacked the head of the tax authority and his deputy on Thursday (11 September), a day after anti-corruption prosecutors said they were being investigated as part of a probe into the misappropriation of European funds. He said even Romanians from impoverished regions who are more sensitive to wage and social welfare promises wanted a better administration. Cioloș and his cabinet have spent months working on a unified public sector wage bill that addresses inequalities such as similar workers earning vastly different pay and proposes an average wage hike of 34% in stages by 2022. If approved by the next government, the bill, which sees lower wages rising first and no further hikes for dignitaries, will not put pressure on the budget deficit, Cioloș said. “We have said we will come up with a realistic proposal, not wage hallucinogenic, because Romanians were offered such hallucinogenic in previous campaigns,” he said. He said the next government should also focus on reforming a highly politicised, inefficient public administration, enforce strategies to keep doctors from emigrating and encourage physicians and teachers to work in impoverished regions. During its time in office, the government has improved transparency of public spending, began implementing a strategy that is expected to lift at least 580,000 people out of poverty in four years and enforced measures to boost labour mobility, including granting EU-funded bonuses to those willing to relocate for work. It has also unblocked works on motorway construction sites. Cioloș said the government had completed paperwork needed to list minority stakes on the Bucharest bourse as early as the first half of 2017 for a slew of energy and transport firms, including power producer Hidroelectrica and Bucharest airports. He said the budget shortfall for 2016 will likely not reach the target of 2.9% of GDP, but will be higher than 2%, pending end-year project payments.